We’re all part of the communities that we operate within, and at ASB, they understand how important it is to support those communities as much as possible. ASB recognise this same drive in UBT and its members, and are delighted to present this offer that will help to ensure the longevity of your business, as well as supporting your local communities and Westmount Schools. No matter how your customers wish to pay, there’s a solution for you. ASB have a full suite of products and services to help you accept payments, including mobile Point-of-Sale solutions, eCommerce connectivity, EFTPOS processing and Visa and MasterCard services. Whether you run your business on the move, want to take on-the-spot payments in store using a tablet or smart phone, send out invoices, or sell goods online, ASB can help. 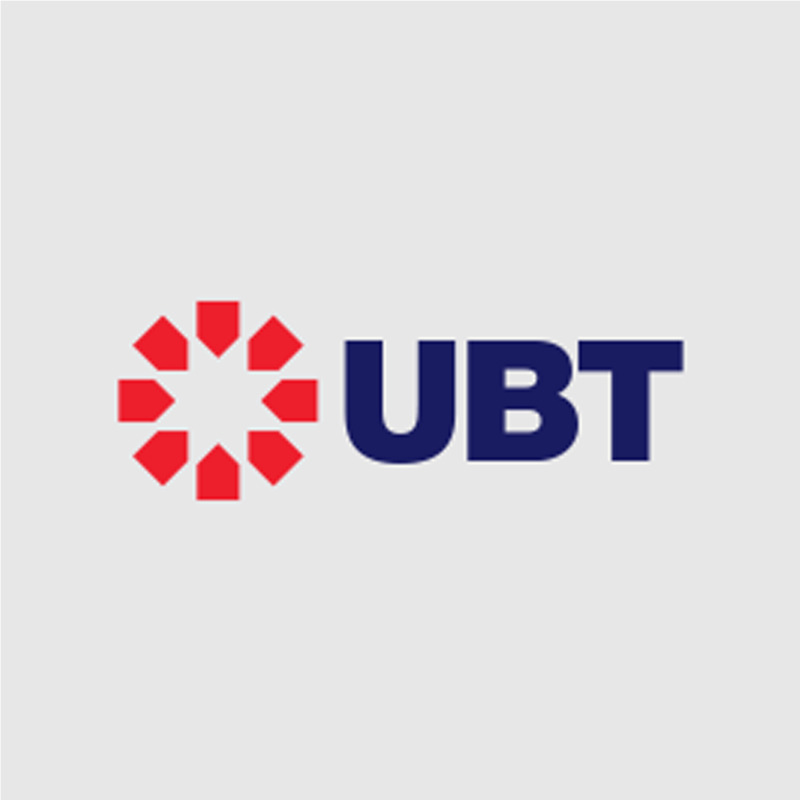 As the value of transaction processed by all UBT members increases, the fees charges will decrease. ASB will waive the normal establishment fee of $125 per applica tion. ASB will waive the minimum Monthly Merchant Service Fee of $20 per facility. ASB’s 7-Day Settlement means we will settle all EFTPOS, Visa and MasterCard sales to your ASB account. 365 days of the year so you can earn interest on, and reconcile, your real-time balances every day.